We need volunteers, working from home, to help manage our information services - or LifeSIGNS will close down. 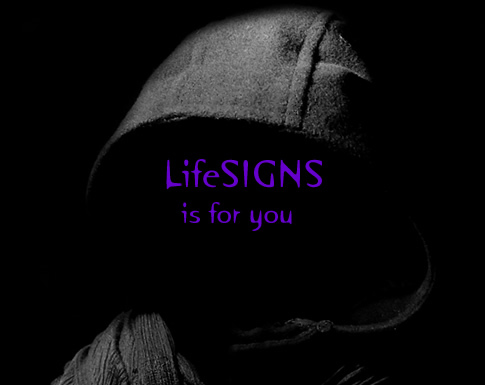 LifeSIGNS is for you. Please share this little visual story before our birthday in May. 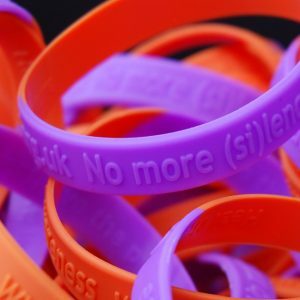 We change our wristbands slightly each year; the wording is always new, and we sometimes include purple with the traditional orange colour. This year we've gone back to plain orange, but with a glow. That's right, our 2015 wristbands glow in the dark! 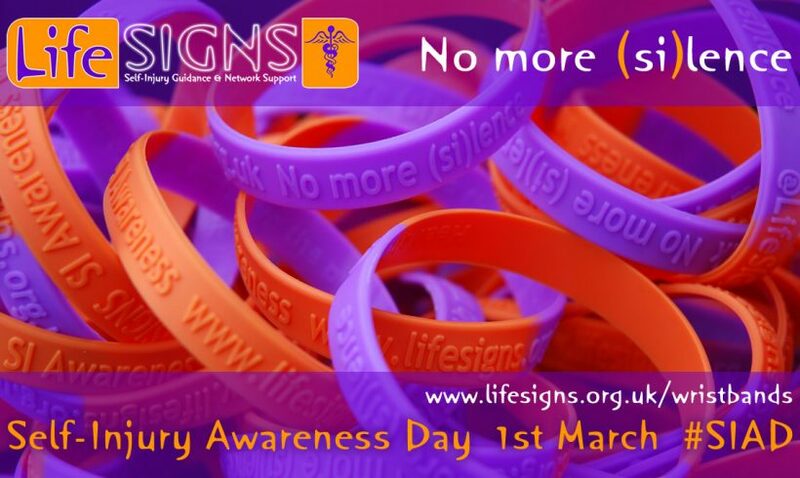 We hope that our wristbands will not only help to raise awareness about self-injury, but will also serve as a little reminder to all who wear one that change is possible, and that everyone has the power to create a new, healthier and happier life for themselves. All the details of what LifeSIGNS is and how we work. We're adopting a robot mascot - will you help us name hir? In May, we published four brand new videos on our LifeSIGNS YouTube channel. 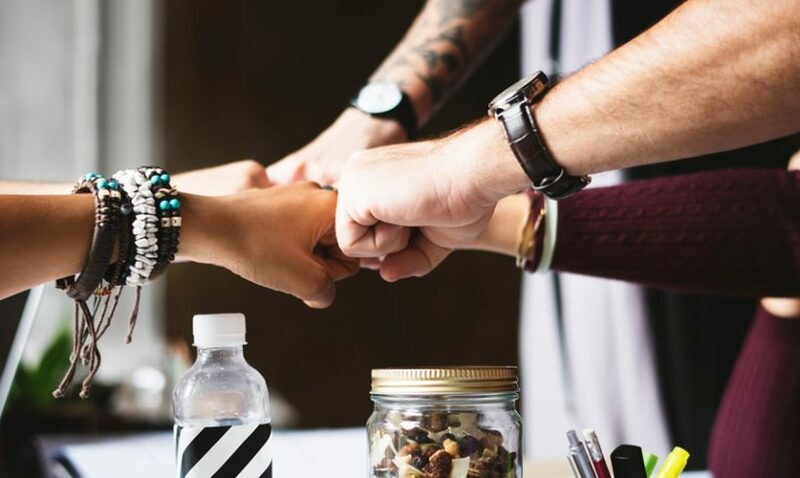 A brief summary of each, along with the videos themselves as recorded by our YouTube Manager Emmie, are included in this article. We are 11 years old now, and we've really grown this year. Read on for a couple of ideas about adult self-injury and exam stress. There's been a lot of activity at LifeSIGNS over the last few months as you'll know, and one of the great projects we've recently been able to see through is to launch our very own YouTube channel, which is managed by Emmie. The first two videos to go live are included in this blog article! We are incredibly lucky to have so many supporters who are kind enough to donate money to us, and so we have decided that during the month of May we will thank each person who donates £5 or more by sending them one of our shiny new magnets.